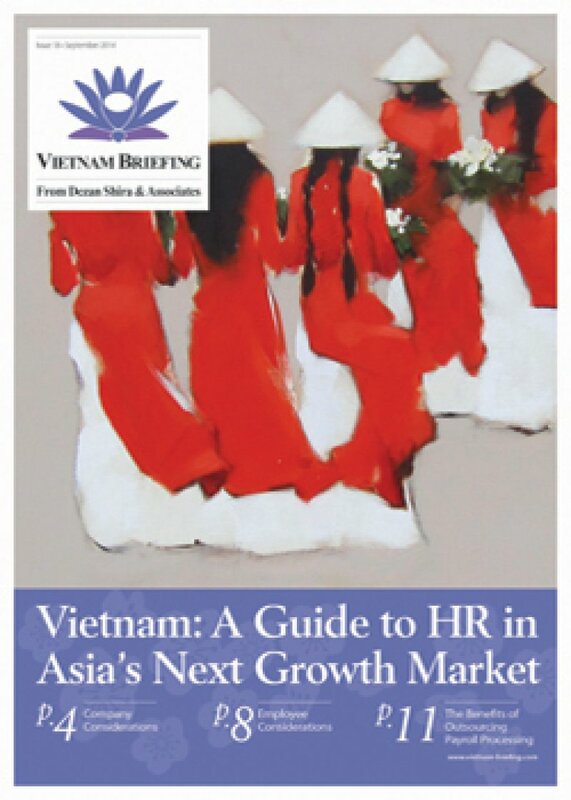 In this issue of Vietnam Briefing Magazine, we attempt to clarify human resources (HR) and payroll processes in Vietnam. We first take you through the current trends affecting the HR landscape and then we delve into the process of hiring and paying your employees. We next look at what specific obligations an employer has to their employees. Additionally, we guide you through the often complex system of visas, work permits, and temporary residence cards. Finally, we highlight the benefits of outsourcing your payroll to a “pan-Asia” vendor.